Kaplan, Fred. “Gore Vidal: A Biography”, Doubleday, 1999, 2013. 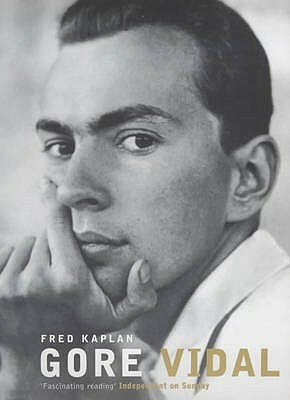 Fred Kaplan has now updated his 1999 biography of Gore Vidal and until the definitive biography is written, this is one of the few books about the elusive writer. Gore Vidal was a man of many faces and Kaplan shows most of those to us. We begin with Vidal’s birth in 1925 and find ourselves almost immediately in the political arena–Vidal’s grandfather was an American senator. Kaplan looks at the author’s nonfiction and fiction and we quickly remember that Gore Vidal had been an observer of America and wrote of it astutely and sardonically. We learn of Vidal’s private life and his defense of gay rights and that even though he was a gay man himself, he refused to let that define him or his writing. He seemed to always be fighting with someone and some of his feuds were quite famous (William Buckley, Norman Mailer, Truman Capote). His life was filled with people and he was both a political scientist and an excellent writer. Even more exciting is that there are new tidbits to learn here. He was able to have a claim in many different worlds and succeed in them all. Because of this, he is difficult to write about and perhaps difficult to understand. Through Vidal we get to meet the enfant terribles of the 50s, who came out of the war years and took the literary establishment by the horns. It’s worth reading for the politics and social history of the 60s and 70s. Kaplan has stated that he prefers to write about dead people yet he wrote this originally when Vidal was still alive but now has been able to update it since Vidal’s death. For me there are two thoughts about the book—first, it is written with erudition (yet very detailed and almost encyclopedic) and secondly is the way Kaplan wrote about Vidal’s personal relationships, friendships and feuds with Joanne Woodward, Christopher Isherwood, Tennessee Williams, Norman Mailer, William Buckley and others. 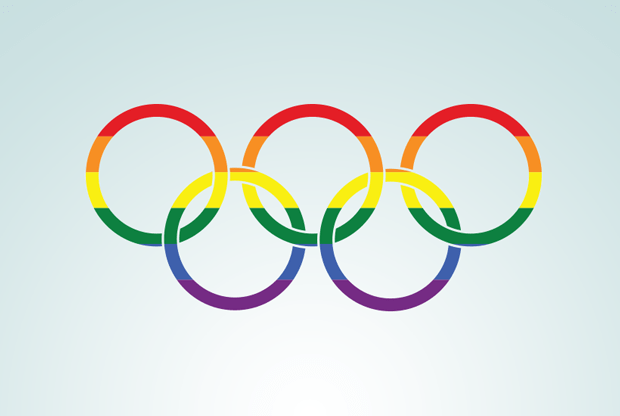 This entry was posted in GLBT memoir and/or biography on August 31, 2013 by Amos.